Marriage to the Max Podcast | Listen Free on Castbox. ©Copyright 2007-2016. Home Encouragement. All Rights Reserved. 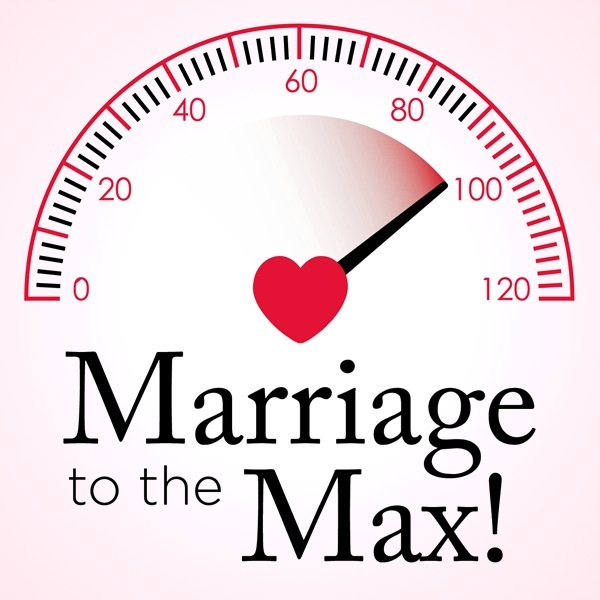 Marriage to the Max is a weekly podcast hosted by Brett and Kellie Hurst, co-founders of Home Encouragement in Houston, Texas. Our goal is to encourage married couples to take marriage to the next level. We have a simple hope…and that is to make marriage a front-burner conversation! We are grateful to you for your interest in this podcast and we hope you will enjoy it. In Episode #85 we introduced the concept of emotional triggers. Now that we know what they are, and that they can cause emotional strife, what do we do with them? 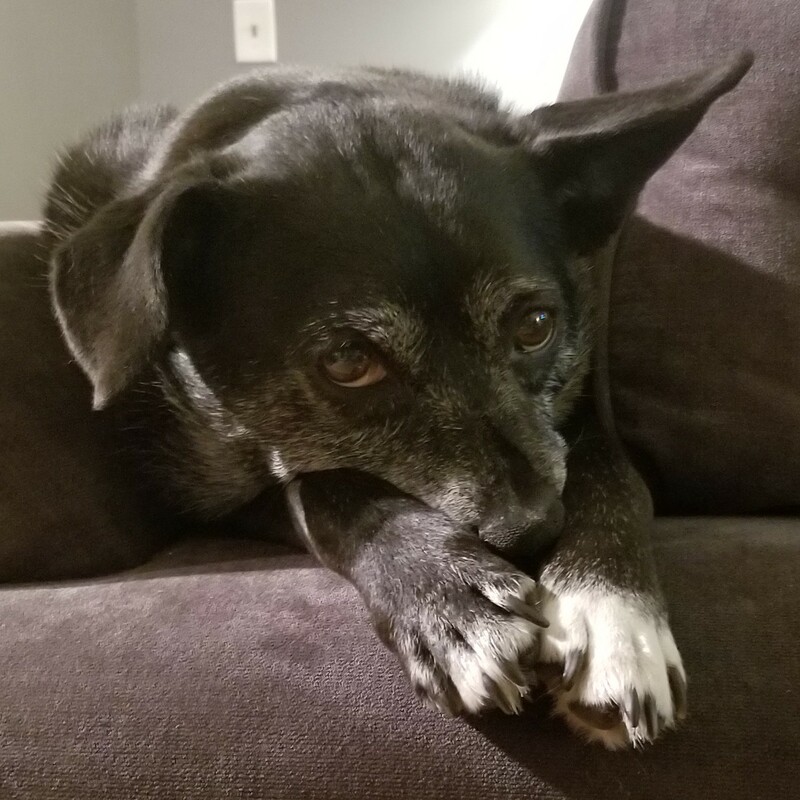 Episode 85 – Triggers: What Are They? Episode 83 – Is Your Marriage an Idol?